Mid February saw our Executive Director Vitaly Ananyev and Technical Specialist Matthew Sauerbrei, travelling to Dallas for the Heli-Expo held there from the 11th to the 14th. The biggest Heli-Expo in history, with record sales in the heavy medium to heavy duty sized helicopters for Sykorski, Eurocopter and Agusta Westland. The maintenance end of the sale was quite small and many larger companies were there just to show their products, not so much for sales of the products. 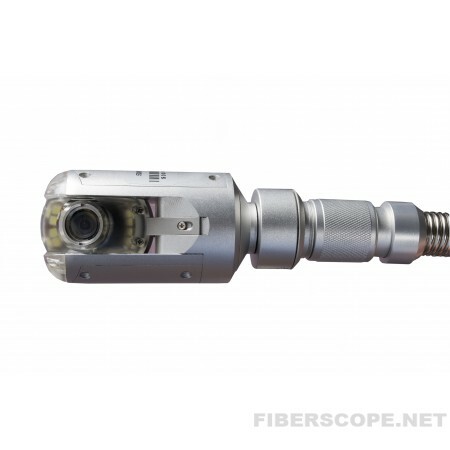 At our booth we featured the “Quasar 4” 4-way Articulating Video Borescope, the “Rigel” 360 Degree 2-way Articulating Borescope and the “Orion 2” VideoBorescope. 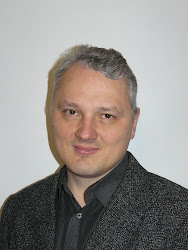 Our products were met with interest and we made many new business contacts. Video Inspection of pipes and sewer systems is becoming more and more important, and is done with a digital inspection camera essentially attached to a push snake rod to provide the user with a push camera inserted down the pipes and that is able to inspect the inside of these pipes that would otherwise be inaccessible. 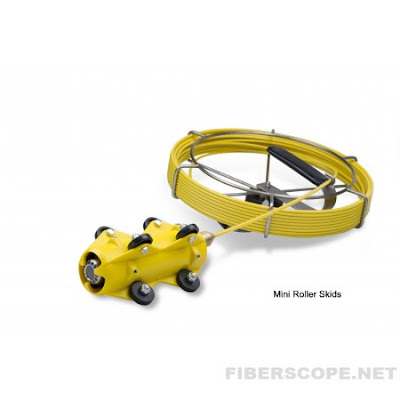 Most demanded products for plumbers are Viper and Viper-S push cameras. 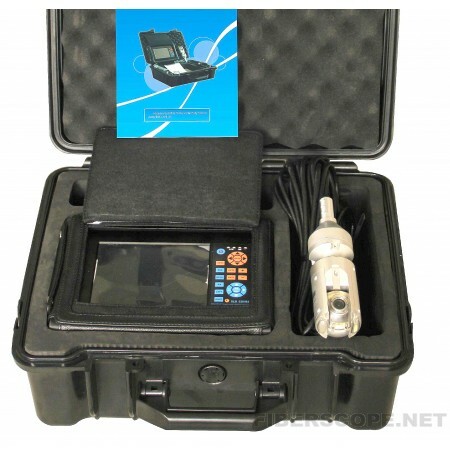 These are reliable still chip CCTV portable push cameras that featured waterproof probe with a CCD chip for crisper image, bright LED lights, 7” TFT LCD display and image/video recording. 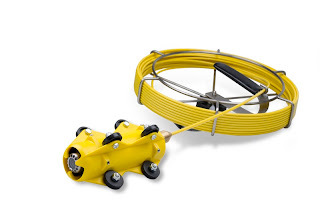 With working length up to 40 meters they can be used for inspections of either main or lateral lines. For basic inspections of sinks, and toilet joints, plumbers prefer our most affordable Voyager snake camera. Recognize problem areas before there is damage or clogs. Duct (HVAC) cleaning is an important part of maintaining good air quality in any building, if ducts are not being cleaned properly, air polluted by dust and other fine particles that can be harmful, will be circulated throughout the system. The best way to ensure ducts are being cleaned completely is to visually inspect them, this can now be accomplished using HVAC inspection cameras. 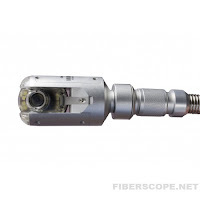 These CCTV cameras are composed of a digital inspection camera attached to a push rod to enable the camera to access all parts of the duct work. With these HVAC cameras, small, normally inaccessible places in duct work can now be remotely visually inspected during and after cleaning to ensure a thorough job is done. 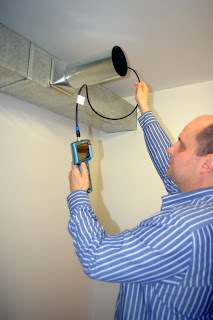 Real time video of ducts can be seen by cleaning professionals and be shown to customers using a HVCA dust inspection camera, allowing them to appreciate the state of duct work before and after cleaning. 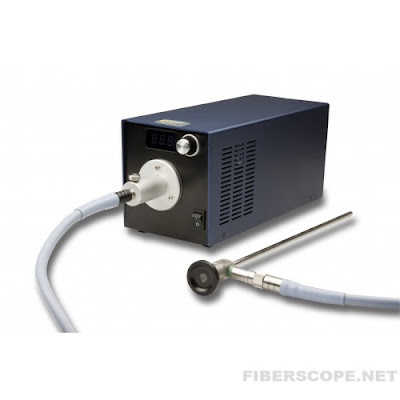 Using a dust camera will also ensure dusts are properly and completely cleaned the first time. 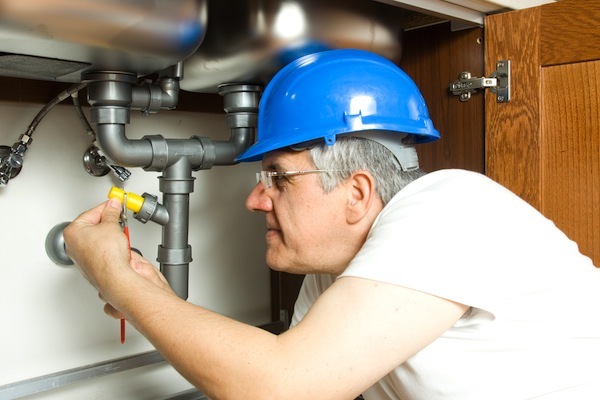 Proper use of a HVAC camera system will save you and your customers, time, effort, and money, and increase your productivity. 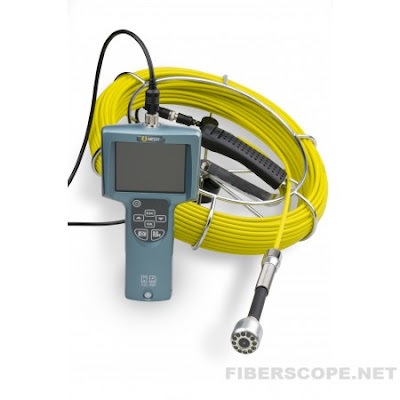 All kinds of portable inspection devices now available on the market, semi rigid borescopes (aka Snake Cameras) are very popular and Medit's Voyager scope can be used for duct inspection as well. If you're looking for better quality picture and more remote access (up to 40 meter) Viper or Viper-S portable push cameras would be the best choice. You can also check out our Anaconda Pan-and-Tilt camera if you need as more visual access and maneuvering as possible. 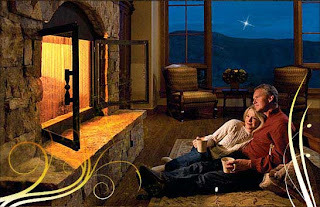 We all love the view and atmosphere of relaxing ambiance and comfort created by fireplaces. 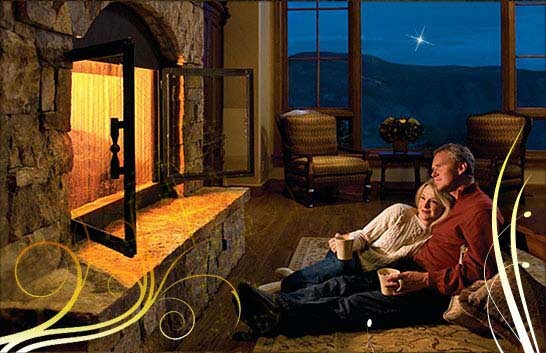 But fireplaces and chimneys require control and care. Not only houses, but also industrial chimneys are to be inspected regularly for safety and efficiency. 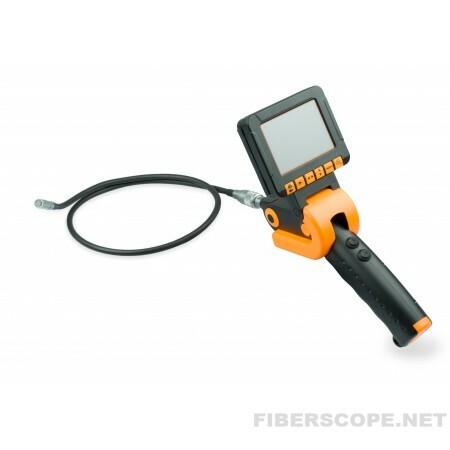 Chimney Inspection Cameras are becoming increasingly popular, especially when physical inspection of chimney surfaces is not feasible. This is particularly necessary for small diameter chimney liners, old stone flues in unknown condition, in order to get safety certificates. 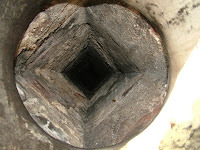 Checking for damages after chimney fire or any sudden disaster that could damage the chimney. The “Anaconda - CH" Pan-and-Tilt Chimney Camera is one of the most advanced devices to use for inspecting chimneys, air ducts, flue liners, fireplaces, and flues. The best feature of this unit is the ability to pan the camera head 360⁰ and tilt it 180⁰ to view and capture every detail of your inspection. 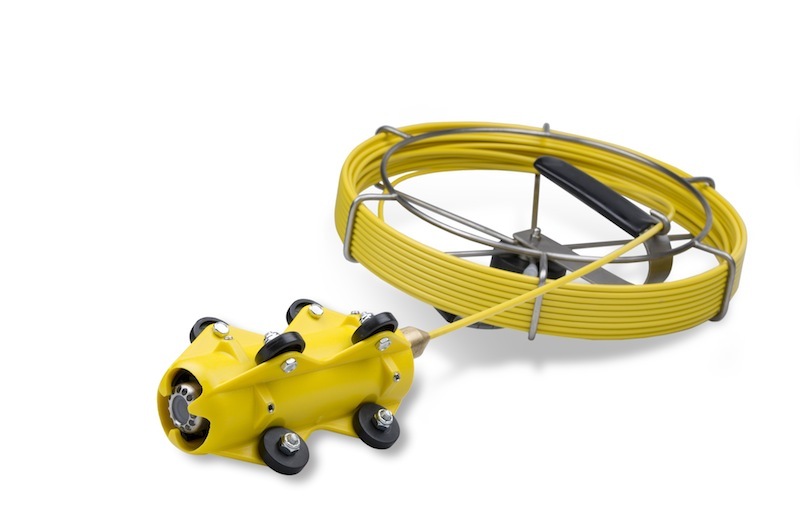 This allows technicians to get a full view and assess the condition of the liner and joints for any imperfections. 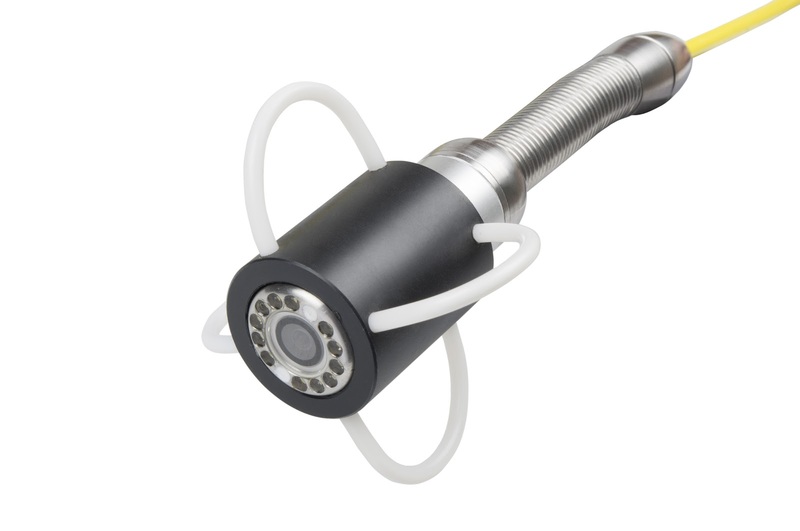 The camera head features a compact (53mm) detachable design which is completely water and dust proof and contains 14 super bright LED lights to illuminate the walls and provide consistent illumination. The light intensity is easily controlled to avoid flaring, and the sensitive Sony CCD chip is protected by a thick scratch-proof glass lens, which can be easily cleaned with a lens spray or washed off.